As one of the leading expo specialized in game industry, China Joy takes place once a year in Shanghai and draws attentions from home and abroad, with more than 60,000 professionals and game lovers coming from over 30 countries and regions. 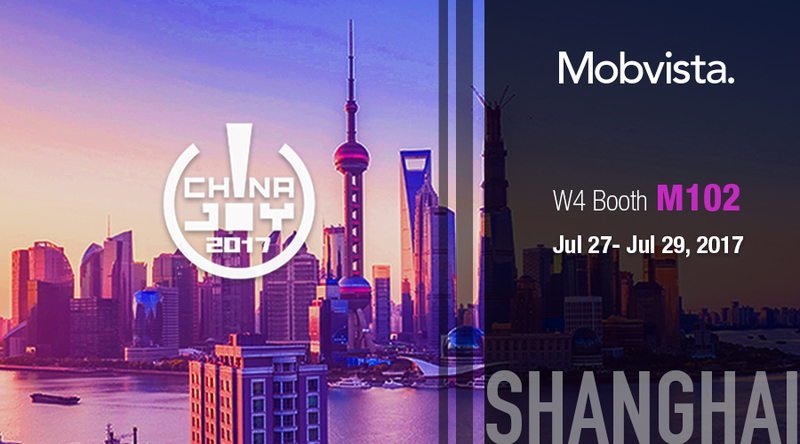 As the top sponsor of 2017 China Joy, Mobvista is ready to meet you at W4 M102, the biggest booth which occupies 144 square meters. With over 25,000 registered developers and more than 1 billion unique players tracked since its platform’s launch GameAnalytics, a Mobvista company, is one of the world’s largest providers of free in-game analytics. Don’t miss out from July 27 to July 29! We are ready to bring up something new and exciting regarding mobile game promotion, monetization and gaming data analytics.